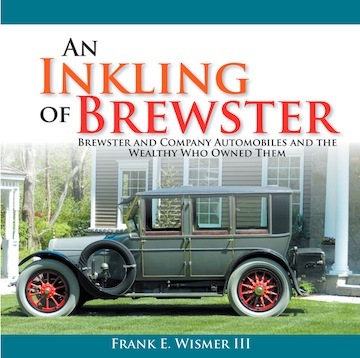 Founded in 1810, Brewster and Co. of Long Island City, New York was the foremost custom coachbuilder of 19th Century America. References to the firm abound in the literature but this little book draws on family-held material to offers a much more complete picture. 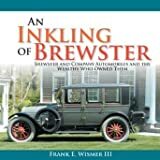 After acquiring a 1921 Brewster Double Enclosed Drive in 2010 the author set about finding that car’s original owner, a two-year task that mushroomed into an investigation of “all things Brewster”—and the purchase of another Brewster car: a US-built 1927 Rolls-Royce (chassis S361FM) that carries a Warwick body by this US coachbuilder. 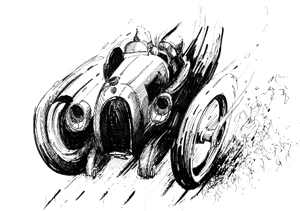 Thanks to making contact with Brewster’s granddaughter Wismer is able to draw on a host of previously unknown material to paint a very worthwhile picture, from 1915 to the demise of the firm which in its later days had been acquired by Rolls-Royce of America. This resulted in an entirely unhappy outcome, all related here. Considering that the firm bodied the most expensive automobiles of the day and also built its own complete cars it is no wonder that its clientele is a veritable “Who’s Who” of high society, and this too is covered here.